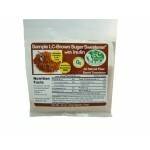 Inulin fiber has zero carbs, is gluten free and is extracted from chicory root. 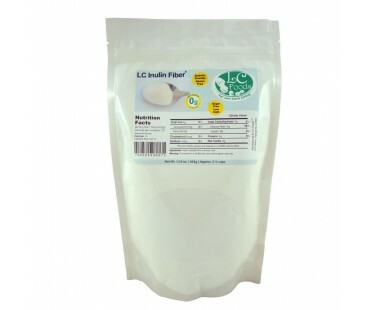 Adding inulin to your diet will increase your fiber count and can benefit your body in many ways including appetite control, lowering cholesterol and blood glucose levels, decreasing risk of cardiovascular disease and maintaining bowel health. Try adding inulin to your baked goods, spaghetti sauce, soups, yogurt or even stirred into your coffee or tea! 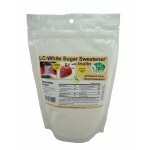 Use around one teaspoon per serving to your baked goods recipe. 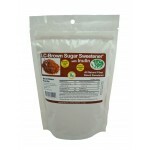 You may want to decrease your sweetener a bit when baking with inulin.